Saying that I love my hair is actually an understatement. I am obsessed with keeping my hair beautiful, healthy, and of course, free from knots and tangles. I hate it when I try to brush my hair and I stumble upon a knot, as this usually comes with unwanted hair fall and split ends. I do everything that I can to protect my hair and make sure that it will always stay healthy. One of the ways that I keep it tangle-free is by using the right type of conditioner. I have extremely dry and coarse hair, as I love coloring it and having it chemically treated at times. I make sure to use Kedma Skincare’s Balsam Conditioner so my hair will be easy to comb right after wetting it or taking a bath. Whenever I use this conditioner, I always notice that my hair is super soft — I can even brush it with just my fingers! I use it every single time I take a bath and whenever I want to wet my hair. I also do not use shampoo every day, as this can make my hair dry and coarse in the long run. I use the conditioner every day, though, as I always want my hair to be bouncy, soft, and tangle-free. This conditioner has Dead Sea Minerals that promotes healthy scalp and shiny hair. 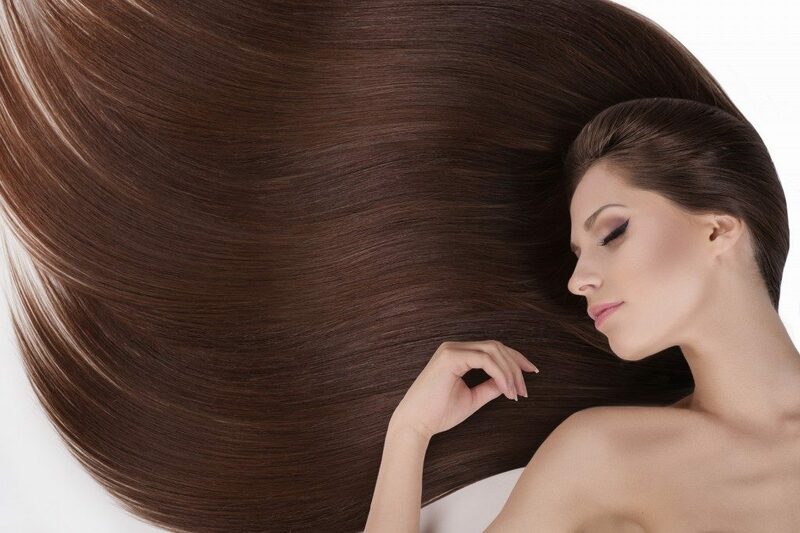 It also has Vitamin B5 that maintains your hair’s moisture level and help with making your hair grow longer faster. Other important and notable ingredients in here include citric acid, carrot oil, avocado oil, jojoba oil, olive oil, and aloe extract. I also make sure to keep my hair hydrated at all times by drinking lots of water and using the right leave-on products after taking a bath. I use cream and oil-based serums and hair moisturizers to retain my hair’s moisture at all times. No matter what products you use, if you do not drink enough water, your hair will still remain dry, thus leading to knots and tangles. Make it a habit to drink lots of water every day so you won’t have to deal with hair and skin problems in the future. If at times my hair is being a bit stubborn, I use a detangling spray to keep it free from knots and tangles. This usually isn’t always the case, though, as the Balsam conditioner works wonders for my hair and keeps it smelling great and tangle-free all day every single day. Another thing to remember is to not use a regular towel to dry your hair, as this can cause frizz, which will eventually give your hair knots and tangles. Use a cotton t-shirt or microfiber towel instead, as these two things can absorb the excess water on your hair while keeping the frizz away. Remember not to rub your hair with the towel when drying it, as well. Scrunching it up and down is enough to keep the excess water away. Trying it would be your best course, especially if you want to keep your hair free from tangles. Go ahead and buy a bottle today, promise you won’t regret it!